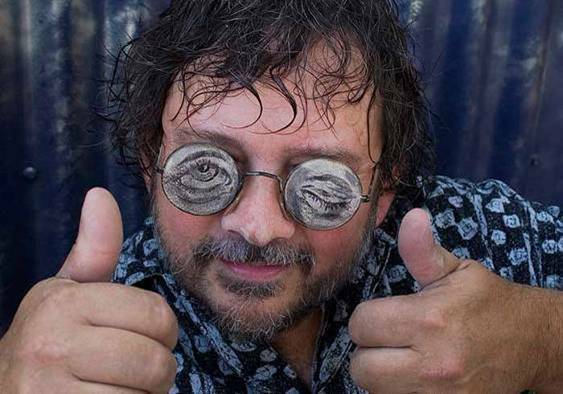 THIS is SCOTT WADE. 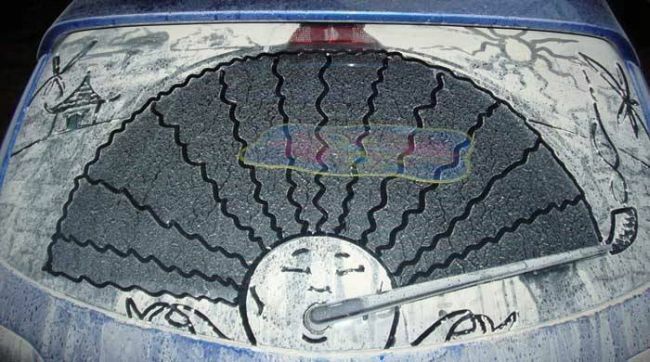 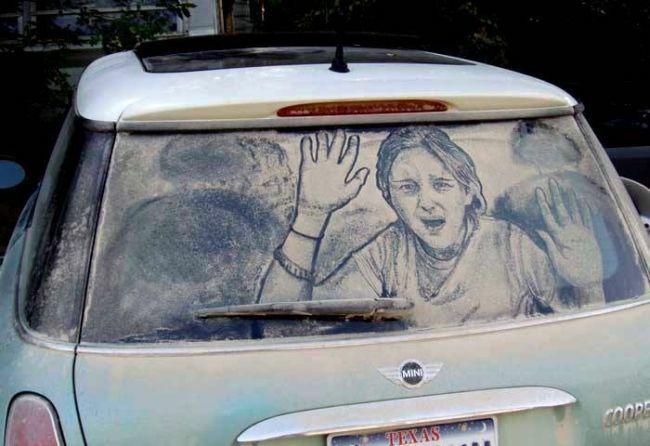 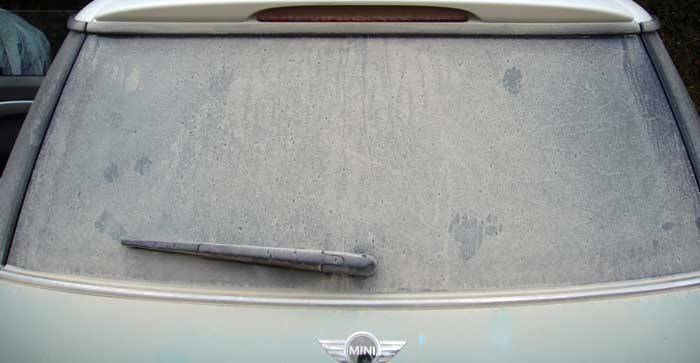 Check out what he does with the dirty cars by carefully and artfully removing portions of the dirt. 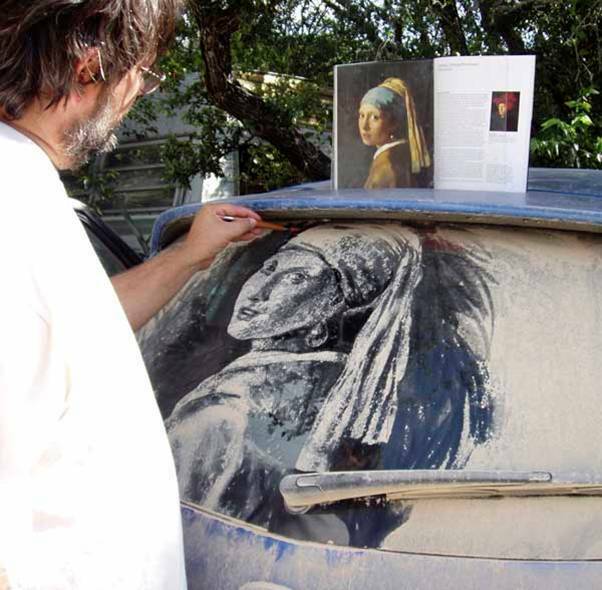 According to his web site, he lives real close to a dirt road in San Marcos, Texas. 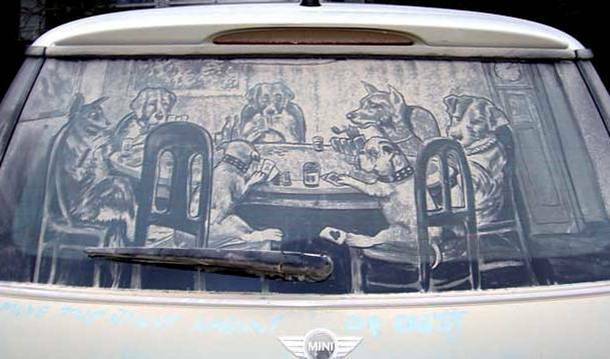 Check out what he does with the dirty cars by carefully and artfully removing portions of the dirt. 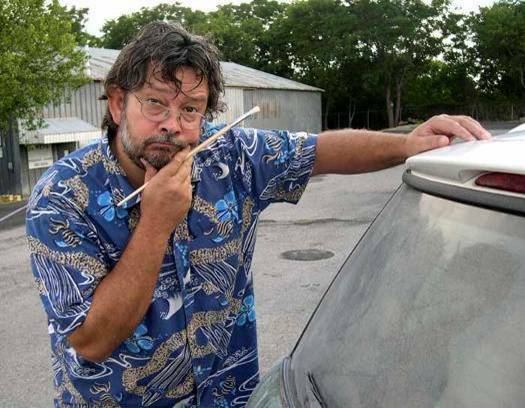 According to his web site, he lives real close to a dirt road in San Marcos, Texas.